The Caesar is the iconic Canadian cocktail, shared on backyard patios and cocktail menus from coast to coast. 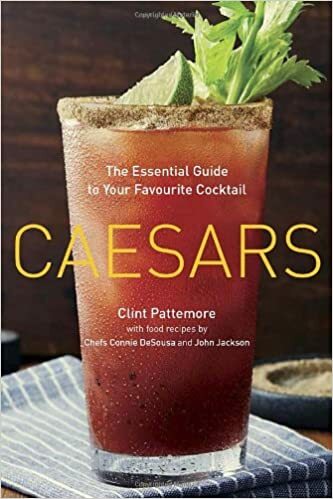 Caesars is the ultimate guide to this Canadian classic, containing more than 50 unique recipes for Caesar variations, and 20 delicious food recipes to pair with them. Mounties, maple syrup, hockey... few things are as distinctly and proudly Canadian as the Caesar cocktail. First mixed nearly fifty years ago in Calgary, Alberta, the Caesar has grown to become one of the most popular cocktails across our great nation. With Canada Day just around the corner, what better way to enjoy the day than mixing Canada's top drink in celebration with your family and friends? For this colourful cookbook, Clint Pattemore, Chief Mixing Officer for Mott's Clamato, has teamed up with Top Chef alum Chef Connie De Sousa and Charcut Roast House co-owner Chef John Jackson. Together they have created a book for year round enjoyment, with recipes organised by season. 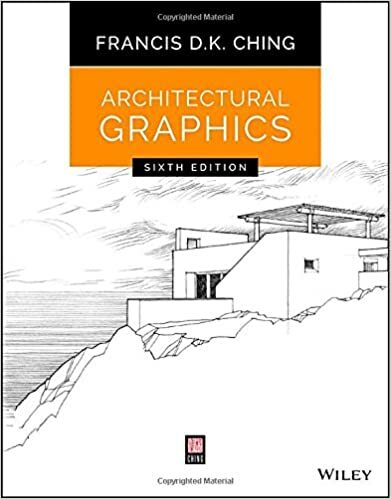 From Caesar innovations like the Clamdigger, Gin & Ginger or Don Cherry, to the mouthwatering appetizers to accompany them, like Stuffed Meatballs, Sausage Sliders or Warm Pretzel Bites, you'll want to try every recipe in this vibrant, accessible collection.